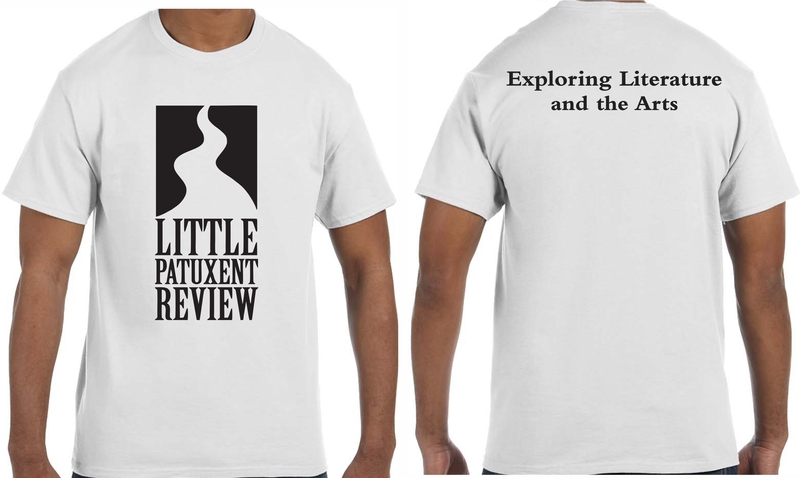 Little Patuxent Review T-Shirts Are Now Available for Purchase For the Holidays and Beyond! Give the perfect gift for lovers of literature and the arts! or send one as a gift. Click the image to enlarge. USD plus shipping. Click HERE to purchase. As always, we are so grateful for your support!